Congratulations! You’re engaged to be married. Many people don’t like discussing prenuptial agreements. They think that new couples shouldn’t acknowledge the fact that they may one day decide to divorce. It’s not very romantic if you look at it that way. Our premarital attorneys at the Steinberg Law Group view prenuptial agreements differently. We see it as couples taking the initiative to plan their financial future together. Now is the time to have a prenuptial agreement drafted to define your assets. You may choose your separate assets or whether you will follow community property law with regard to income after the marriage or otherwise. It is a common misconception that only couples possessing large amounts of money or property need a prenuptial agreement. It can have many benefits for those marrying in their 20’s, 30’s, 40’s, and beyond. As people age, a prenuptial agreement is especially important to ensure the ability to retire. It also enables you to have other assets necessary to maintain one’s lifestyle in the event of a divorce. Not having an agreement drafted by an experienced prenuptial agreement lawyer could lead to serious, adverse consequences if a marriage does not work out. 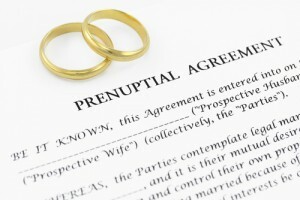 Contact A Las Vegas Prenuptial Attorney Today! Will a premarital agreement protect my current assets and future assets? Why is it so important that the prenuptial agreement and all formalities be done exactly right? Are you considering getting married or entering into a domestic partnership agreement? Now is the time to discuss how you will handle these and other issues. It is important to work with a qualified and experienced prenuptial attorney in Las Vegas. They understand the various financial and legal implications of your agreement. And, they will help you draft a prenuptial that reflects your goals and protects your assets in the desired manner. 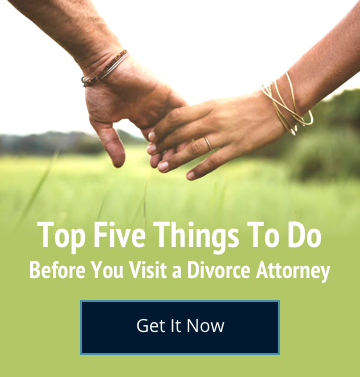 Brian Steinberg and the Steinberg Law Group have extensive experience in carefully and considerately drafting prenuptial agreements. Our prenuptial lawyers in Las Vegas are experts who will work with you to design a fair and reasonable prenuptial agreement. We will work to protect your personal assets and to ensure that the Court accepts your agreement. Call for a consultation today!